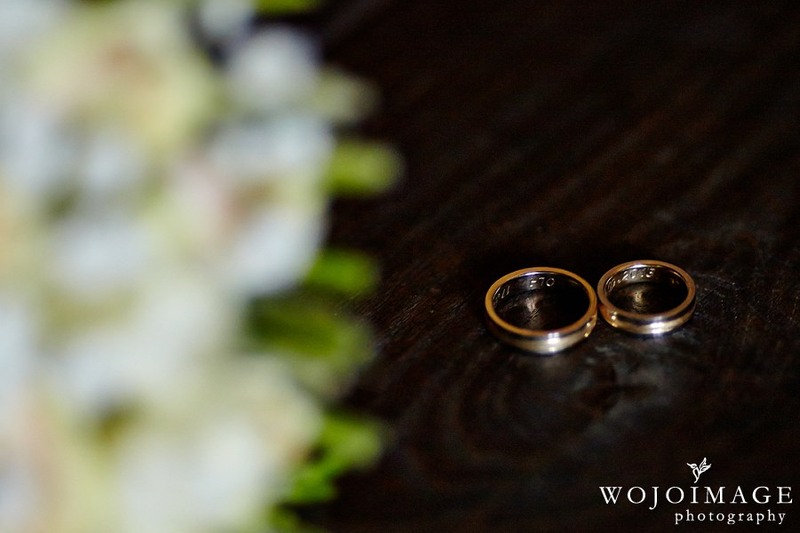 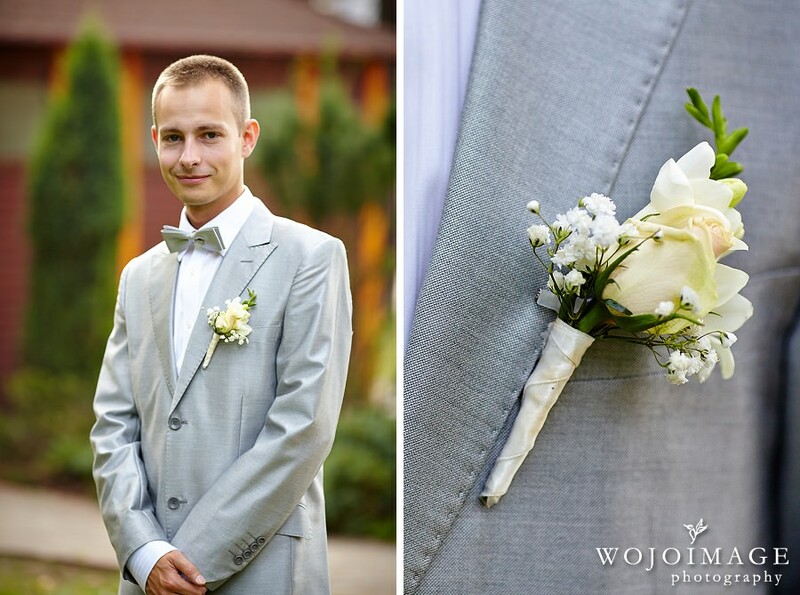 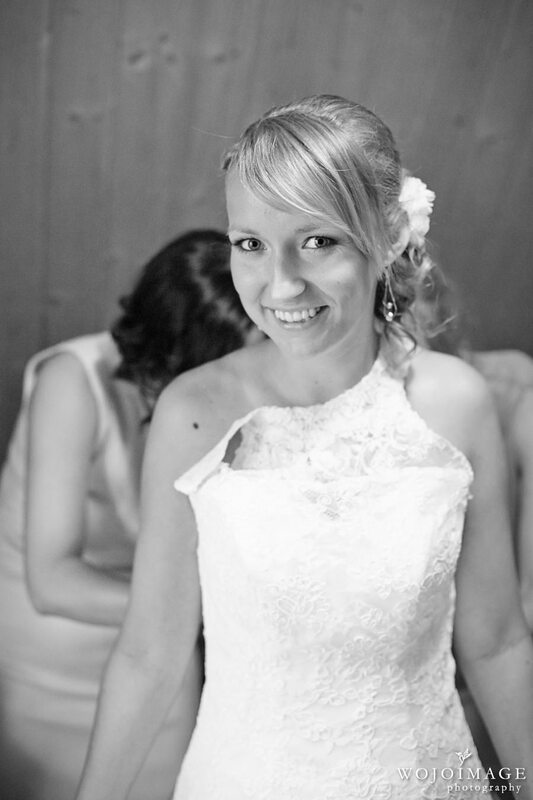 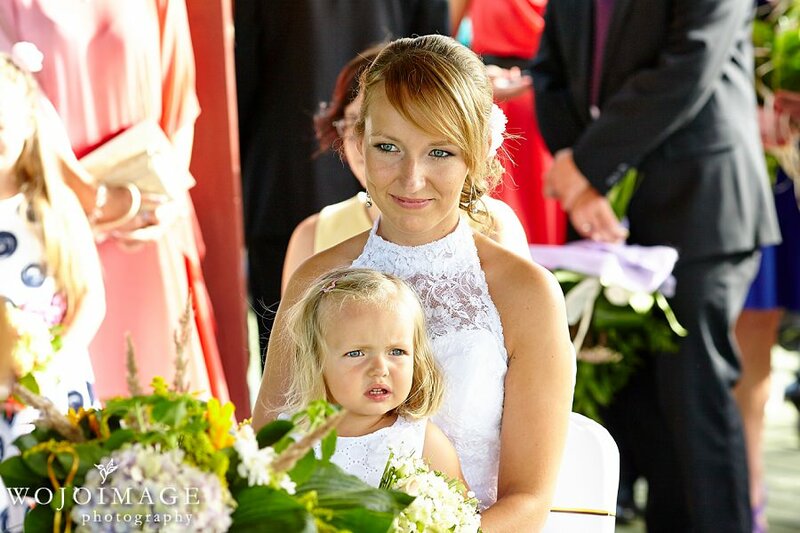 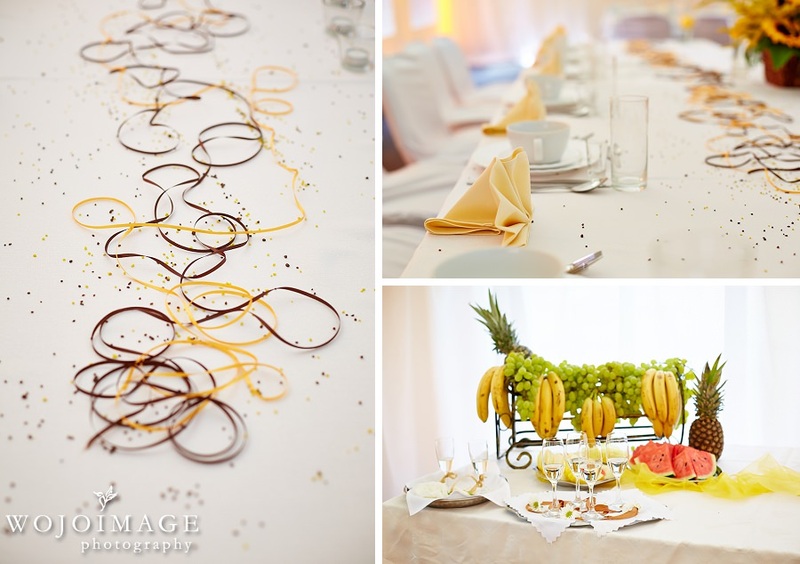 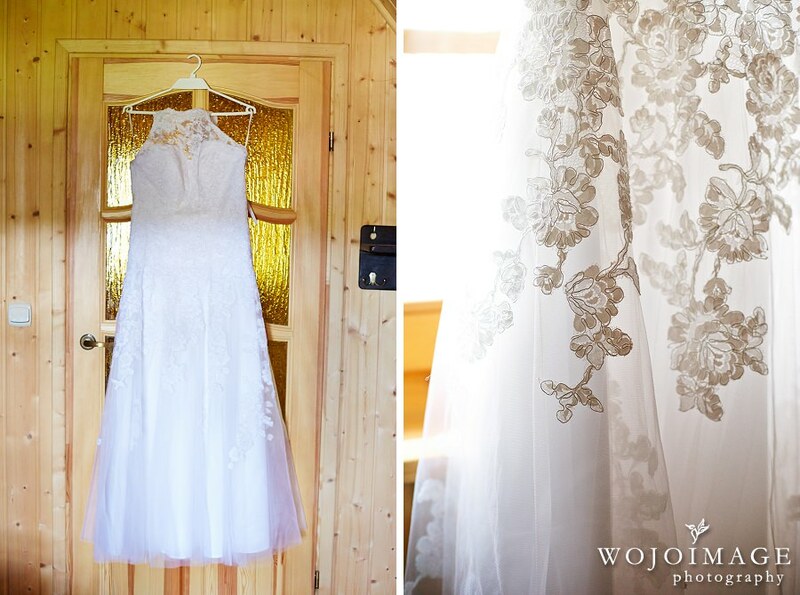 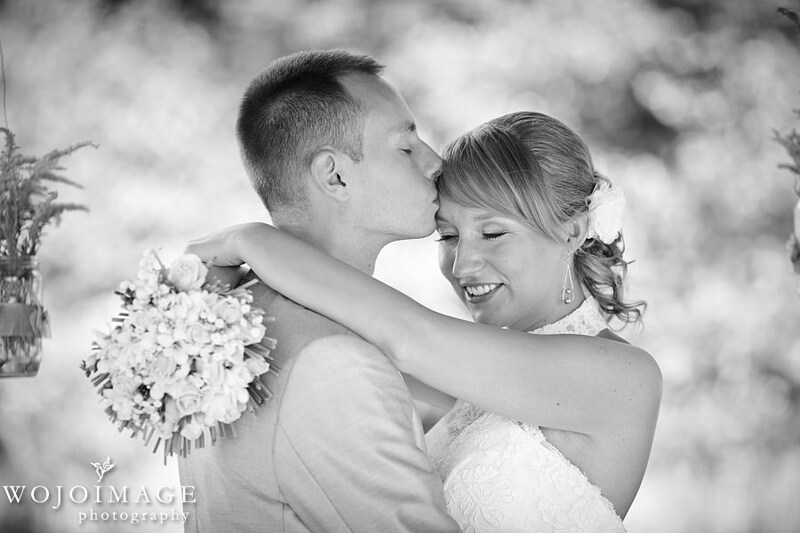 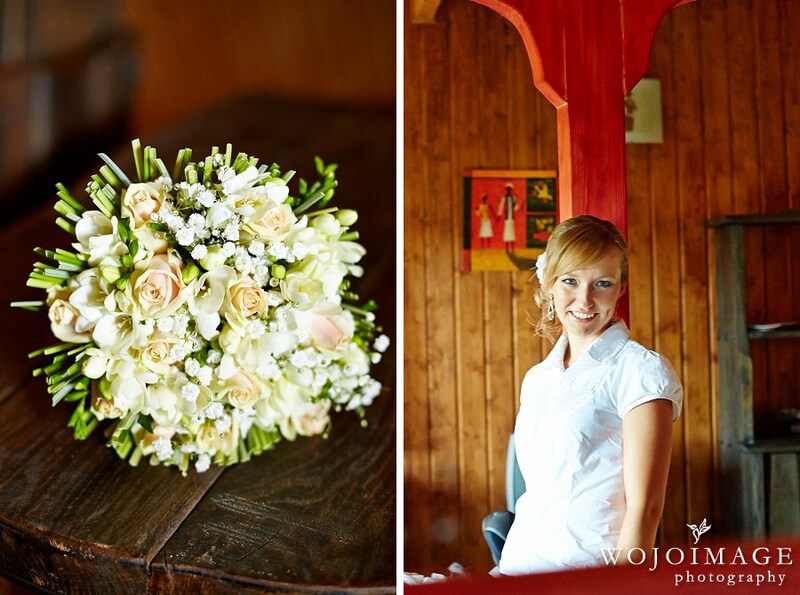 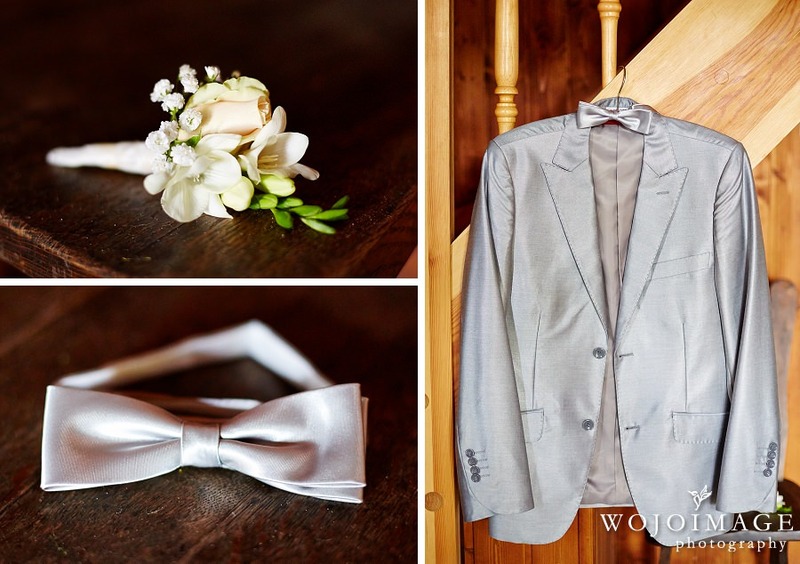 Recently we had the opportunity to travel to Poland and photograph our friends’ wedding. 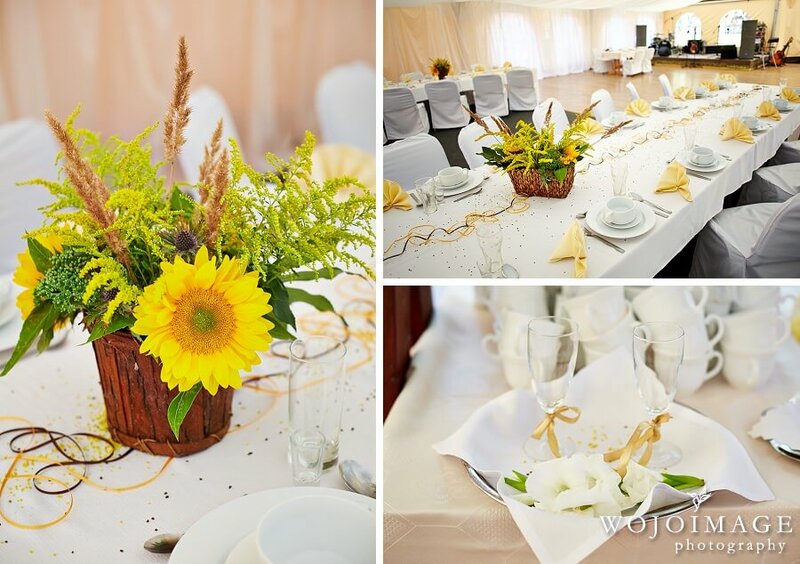 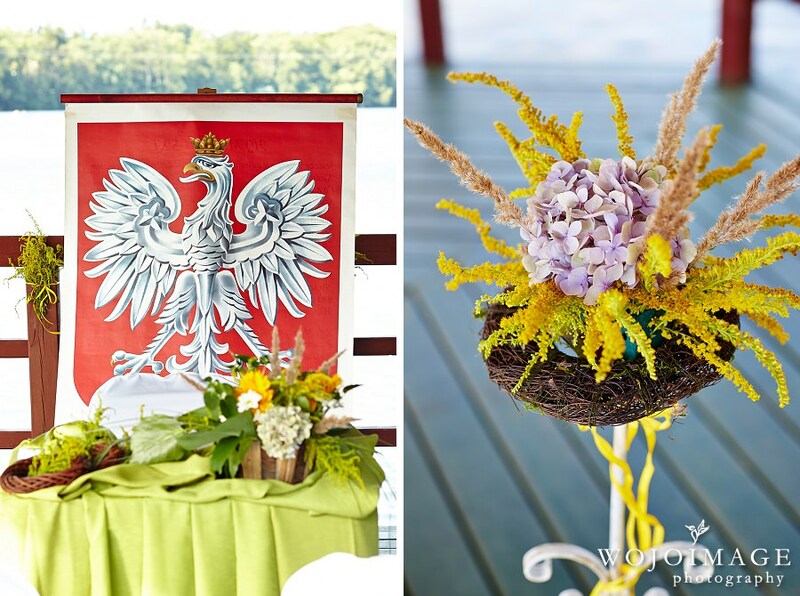 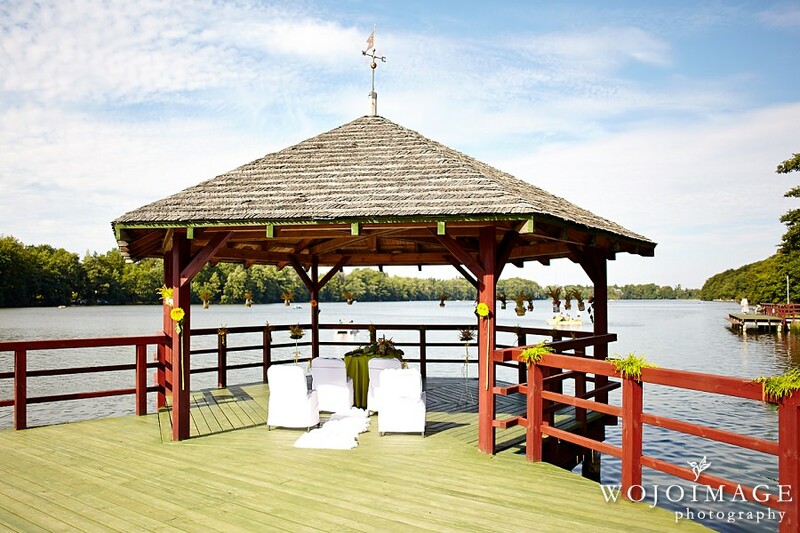 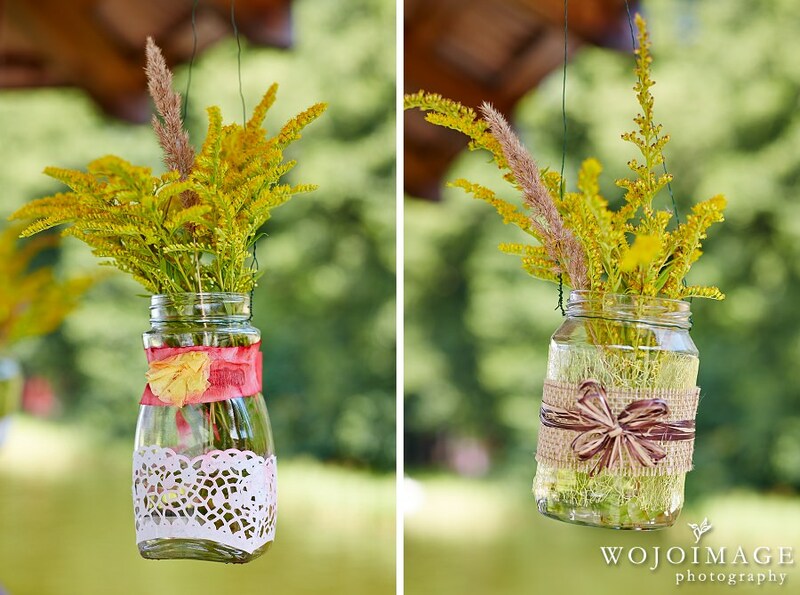 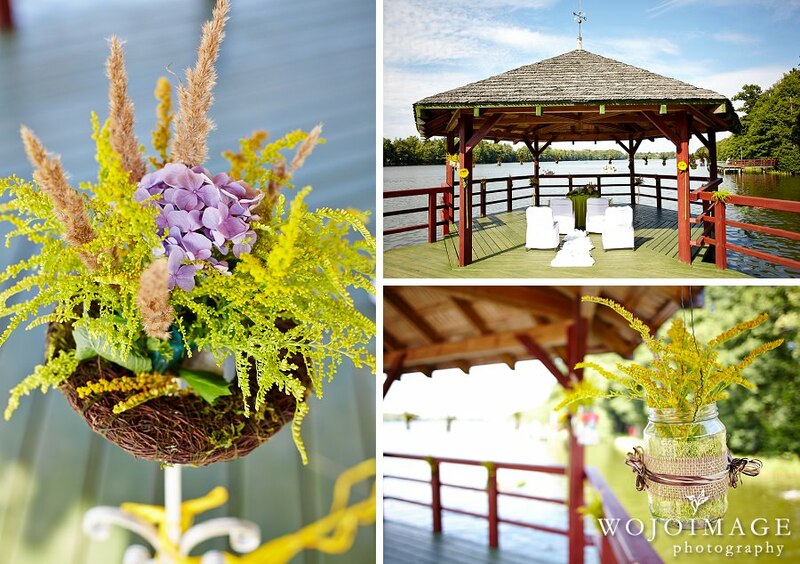 Ola and Lukasz exchanged their wedding vows at a secluded vacation resort on a beautifully decorated dock overlooking a lake. 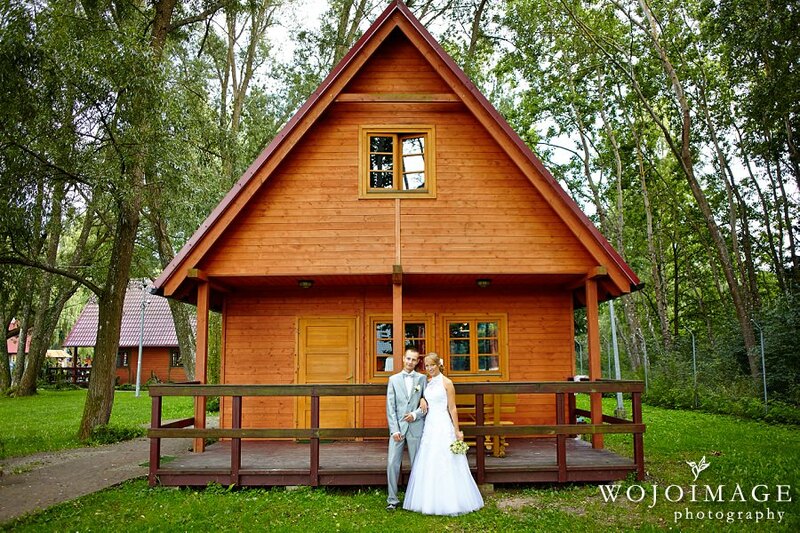 Ola and I have been close friends since early childhood and I’m so happy that we were able to make the trip to capture and celebrate their special day.